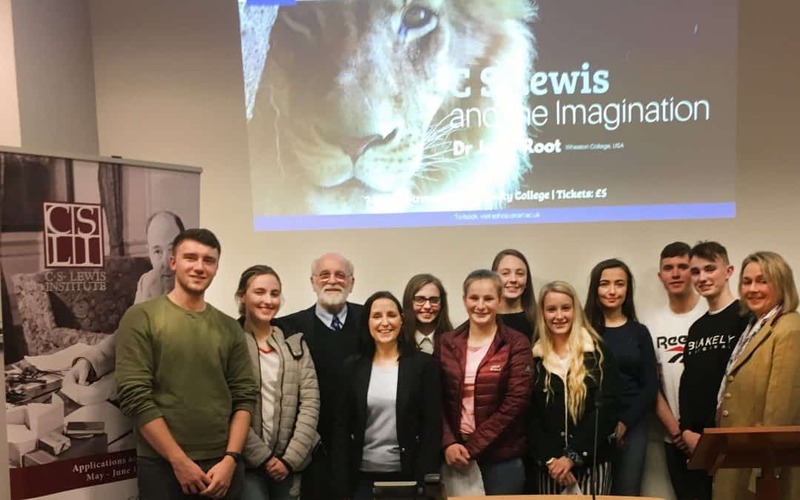 Sixth Form RE pupils attended a lecture entitled “CS Lewis and the Imagination” in the campus of Stranmillis University College, Belfast. The esteemed CS Lewis scholar Dr Jerry Root from Wheaton College, USA, gave an engaging and informative lecture on CS Lewis to a packed lecture theatre. 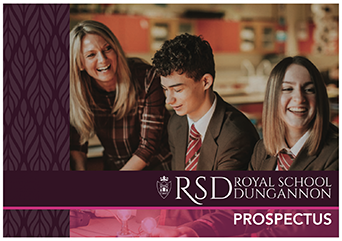 On Thursday 14th December, a joint Physics and RE event, ‘Mystery of The Christmas Star’ was held for pupils in Year 12 in conjunction with the Armagh Planetarium. 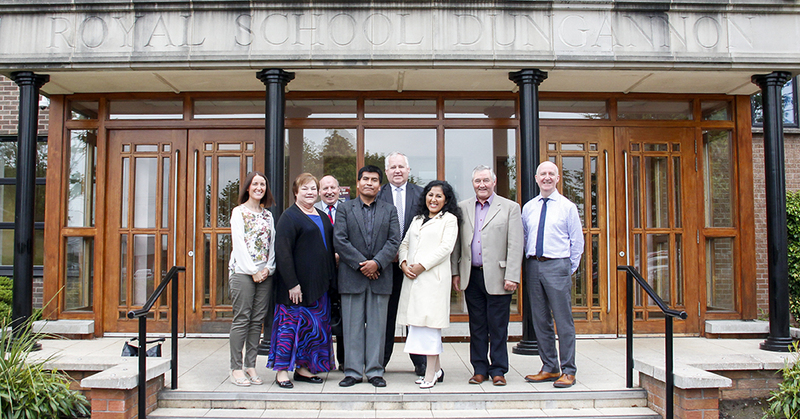 Pastor Elisario Vargus who is President of the Baptist Association of Churches in Southern Peru along with his wife Esther who is Vice Principal of a school in Tacha, visited RSD on Monday 22nd May 2017. 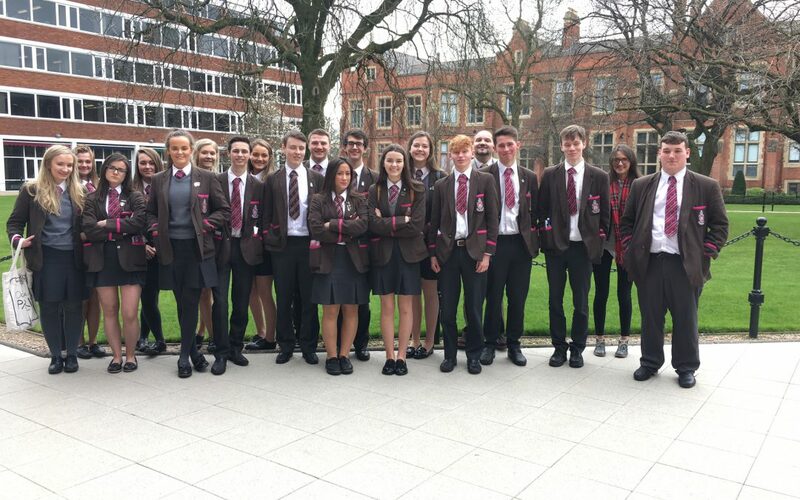 On 15th of March both Sixth Form RE classes (accompanied by Mrs Matthews, Mr Graham and Mrs McClatchey) had the opportunity to spend a day at Queens University Belfast. 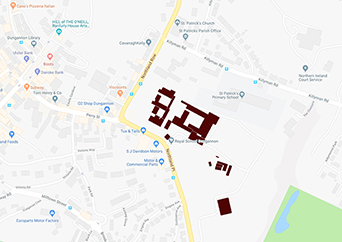 We look forward to hearing from you and you can be assured we will respond quickly.